Drivers put more miles on their cars in 2010, but there were fewer traffic fatalities. It is the kind of increase state troopers like to see: An increase in safety. 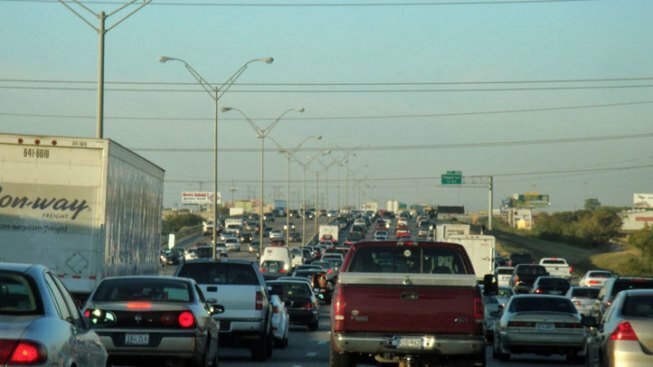 According to a new study, highway deaths are at the lowest level since 1949. Fatal accidents went down 3 percent in 2010, which was 25 percent less than in 2005. There are a number of reasons. Researchers said more people are wearing seats belts than ever before. Air bags and other safety technology have also made riding in a car safer. DUI enforcement is another factor. There were 32,788 people killed in highway accidents in 2010. Numbers like that haven't been seen since the President Harry Truman administration. The decrease comes despite drivers putting more miles on their cars in 2010, according to the National Highway Traffic Safety Administration. Overall, D.C. is known for having some of the safest roadways in the country but has been pegged as one of the worst U.S. cities when it comes to traffic, WAMU 88.5 reported.